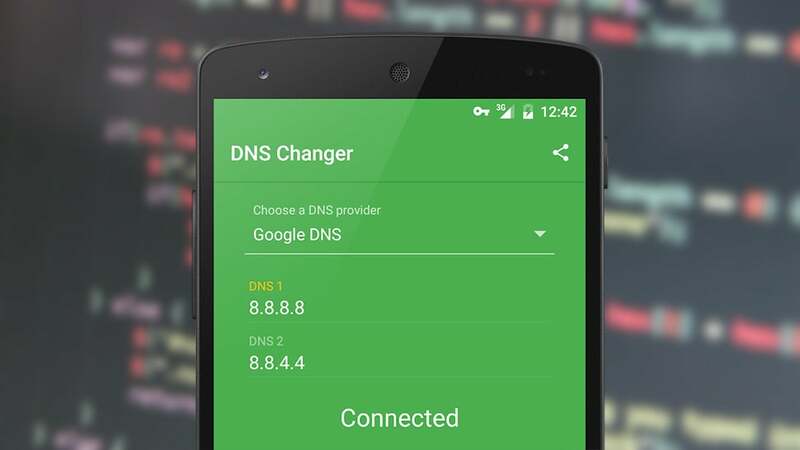 The DNS (Domain Name System) server settings on your laptop, phone, or router are your gateway to the web—converting easy-to-remember domain names into actual internet IP addresses, just like your contacts app converts names into actual phone numbers. 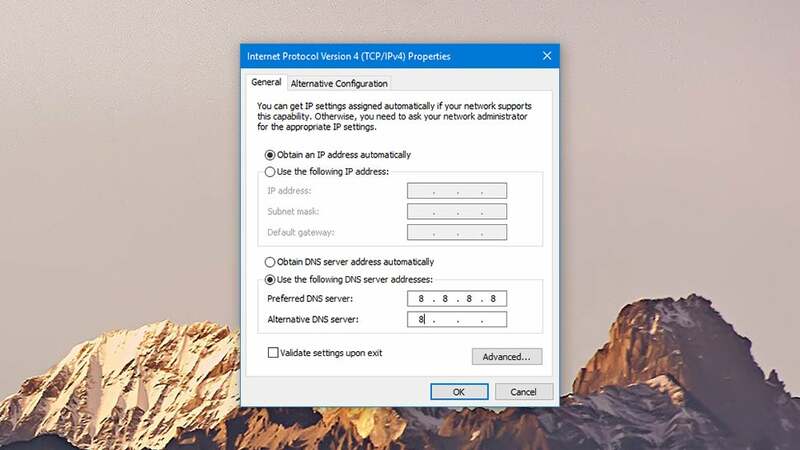 You can change which DNS server your devices use, though, and perhaps get yourself a faster, more secure internet connection along the way. There’s more than one reason to shift DNS servers, and while we don’t know the exact configuration of your current connection—so a head-to-head comparison isn’t possible—most people decide to make the change for reasons of privacy, speed, security, reliability, customisation, or all five. 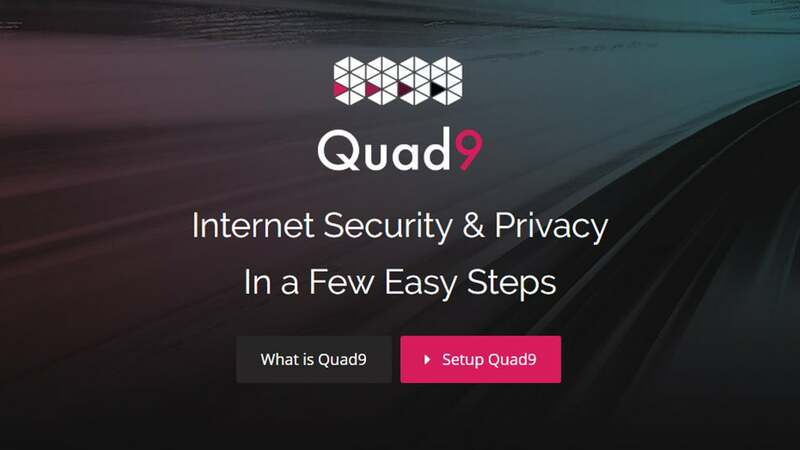 So avoiding your ISP’s DNS servers might have some privacy benefits, ISP depending, just don’t expect too much—and certainly not anonymous browsing. 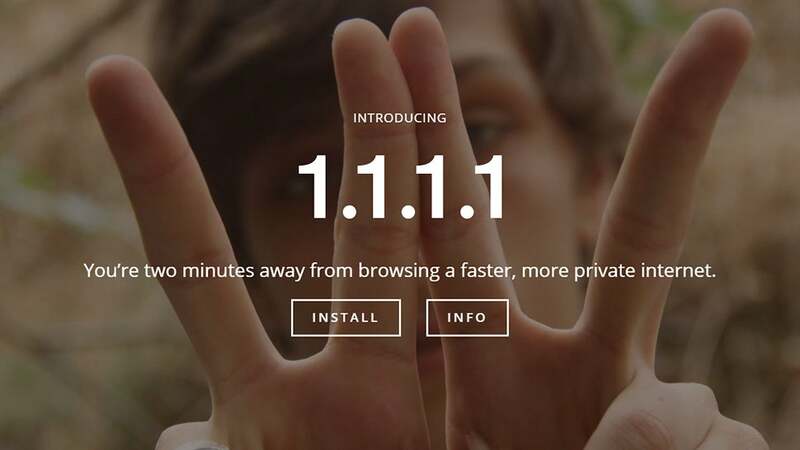 Alternative DNS providers might track your activity too, though Cloudflare has promised to wipe all its logs every 24 hours to protect consumer privacy. In addition, many DNS providers automatically block phishing and malware sites, though your ISP may well do that as well. Then there’s customisation: You can unblock sites blocked by your ISP (or indeed your government), or block sites yourself at the domain name level (one of the OpenDNS packages shuts off access to adult sites, for example). If you’re prepared to put in the time, you can blacklist and whitelist sites for your whole wifi network, restrict online ads, and so on, all by switching to another DNS provider. 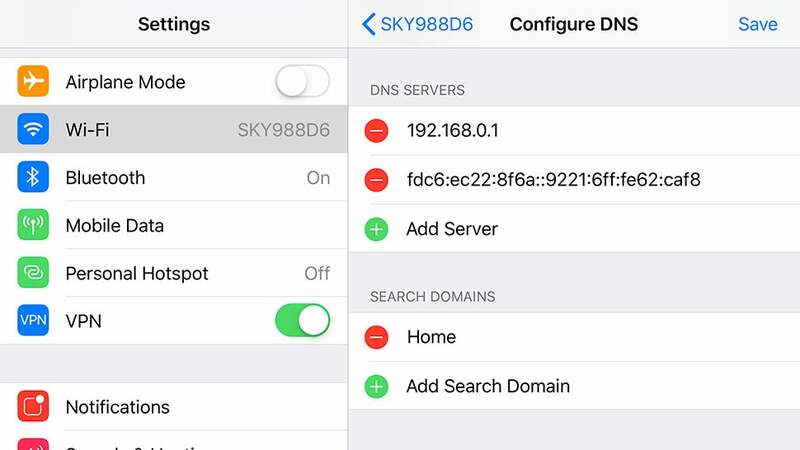 When you’re connecting to public wifi networks, you’ll know even less about who’s running the show, and a switch to a DNS server you trust makes even more sense than it does at home. 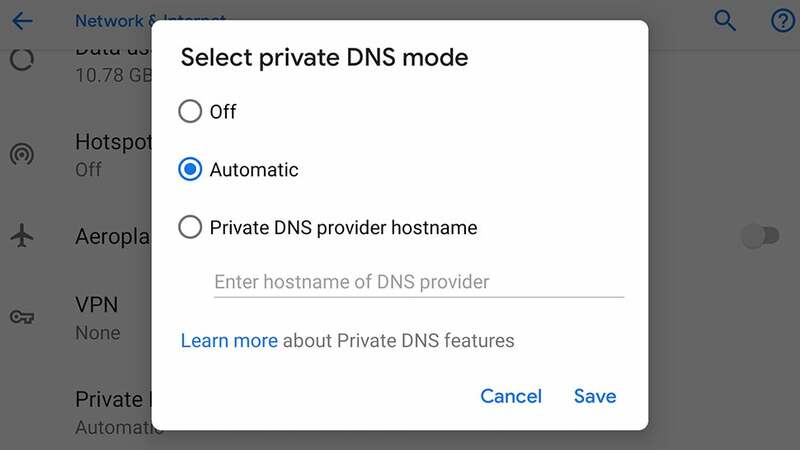 Speed, privacy, security, reliability, customisation—you don’t really have much control at all over these on public wifi, but different DNS servers can help take it back. Then there’s Google’s public DNS, which you can find at the memorable 8.8.8.8 and 8.8.4.4 IP addresses. 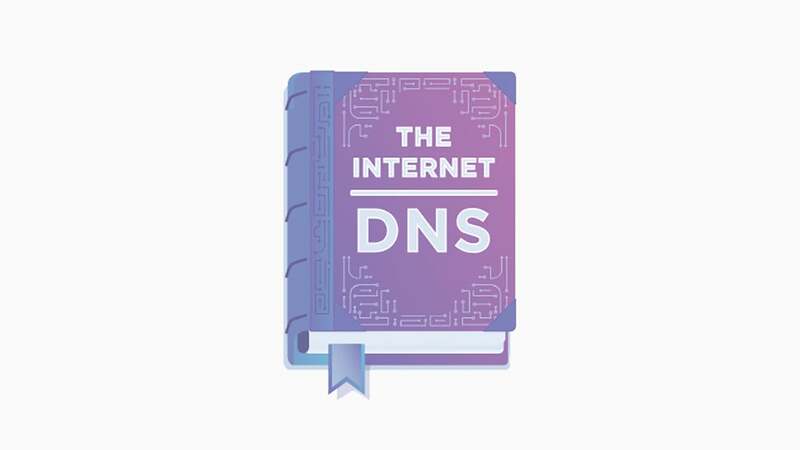 Like Cloudflare, it promises boosts in speed and security over your existing DNS server, and you would hope with Google’s know-how it’s going to be more robust than most. IP logs are deleted within 48 hours, though anonymised data is kept for longer.